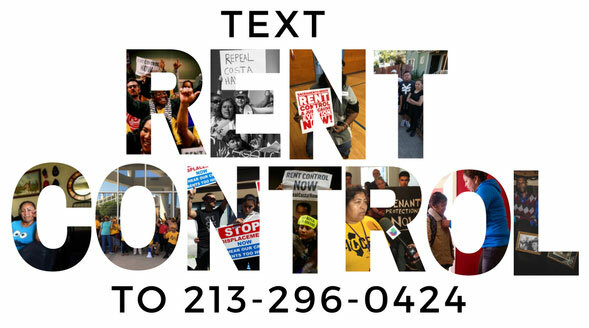 10:00 am Bay Area Kickoff for Real Rent Control to Repeal Costa Hawkins! @ Near Fruitvale BART, Between International Blvd. and E-12th St.
Bay Area Kickoff for Real Rent Control to Repeal Costa Hawkins! @ Near Fruitvale BART, Between International Blvd. and E-12th St.